Ontario’s horse-racing industry is in jeopardy. A casino is in negotiations to relocate. 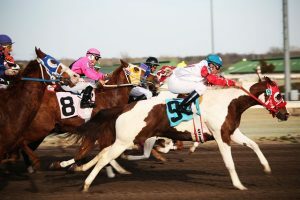 Horse racing has been facing difficulties since the provincial government made the decision to slice the betting revenue in half about five years ago. Officials now worry that a casino relocating would harm the industry’s profits even more. Horse owners started having concerns when Ontario’s Lottery & Gaming Corp. (OLG) granted the casino’s license to the highest bidder, a Vancouver-based company. Gateway Casinos and Entertainment, the casino’s new operator, initiated the negotiations after threatening to move it away from its current location. 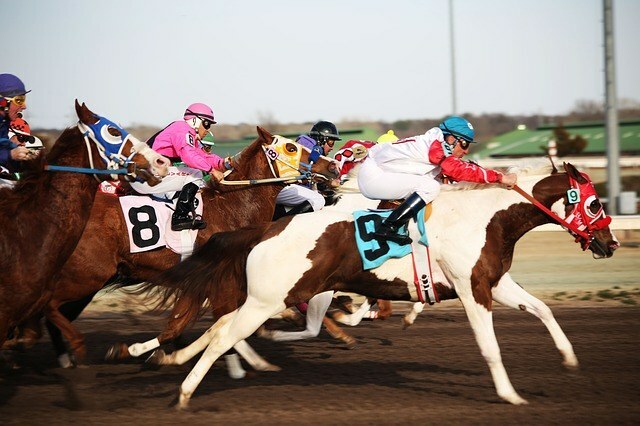 Presently, it is at Western Fair’s fairgrounds where most of the horse races take place. The company requested better terms, including a cost reduction on the building’s lease and permission to purchase more real estate from the province. According to recent media outlets, Gateway also made a proposal, which offered more than 600 new job opportunities and a profit of $140 million, in exchange for an additional piece of land. “Without the lease payments, we cannot support live racing. We’re working with the government and Gateway to find a solution,” Hugh Mitchell, Western Fair’s CEO, said. The final decision is hard to predict because Western Fair and Gateway are not the only parties affected. OLG and London have a part in the bargaining, too. There are, however, two possibilities. 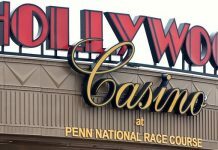 Because the company’s focus is casinos, not horse racing, it will either make a deal to share less revenue with the fairgrounds or relocate the casino. “They are two separate entities. We bid on a casino. [It] has nothing to do with horse racing,” Gateway representative Rob Mitchell said. In any case, the racetrack will probably have to close, and Ontario’s centuries-old horse-racing operation is going to find itself at risk of dying out. Mitchell had earlier said he’s trying to save the industry and protect Ontario’s property owners, without bowing to Gateway’s demands. He is positive they can explore other options and find a different revenue stream. But, locals have expressed their fears over the ongoing negotiations. Once the operator secures this deal, there’s a chance it will try to make similar agreements with the surrounding regions as well. Gateway has made it clear that it doesn’t intend to harm the horse-racing industry. 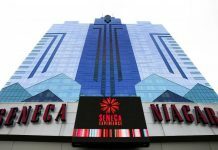 However, the owners’ goal is to expand the gambling venue, regardless of the location, and the company will do what’s necessary to achieve it. The corporation revealed that part of the venue’s expansion plan is to open a restaurant chain and add gaming facilities. It’s also considering developing a resort in hopes of attracting more visitors and increasing the casino’s income potential. While no one can know exactly how the establishment of a casino-hotel will affect the community, officials are optimistic. They expect it will have a positive impact on both the gambling and horse-racing industry in the long run. Next articleHow Does Live Casino Technology Work?